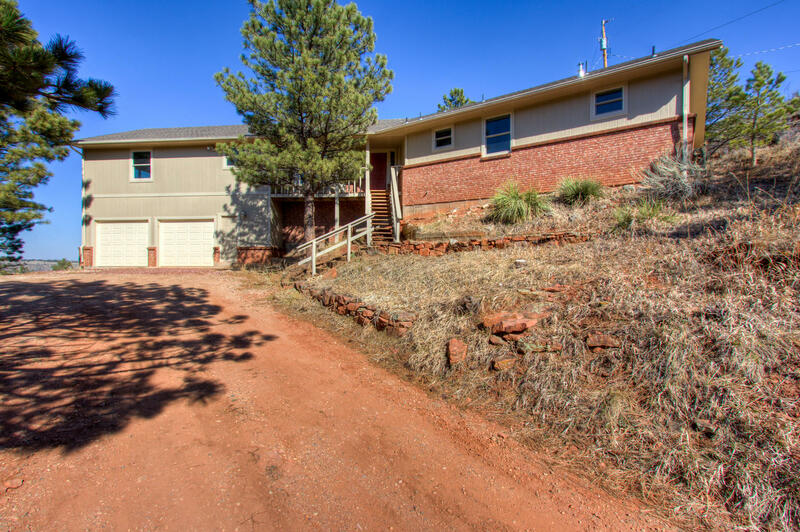 Views of Horsetooth Rock & Reservoir in this exceptional home that abuts open space. Unique architecture with high rounded ceiling in living room, Canadian Cedar hardwood floors, Anderson Windows new in 2016 & antique barn doors between living & dining. Two master suites - one is huge! 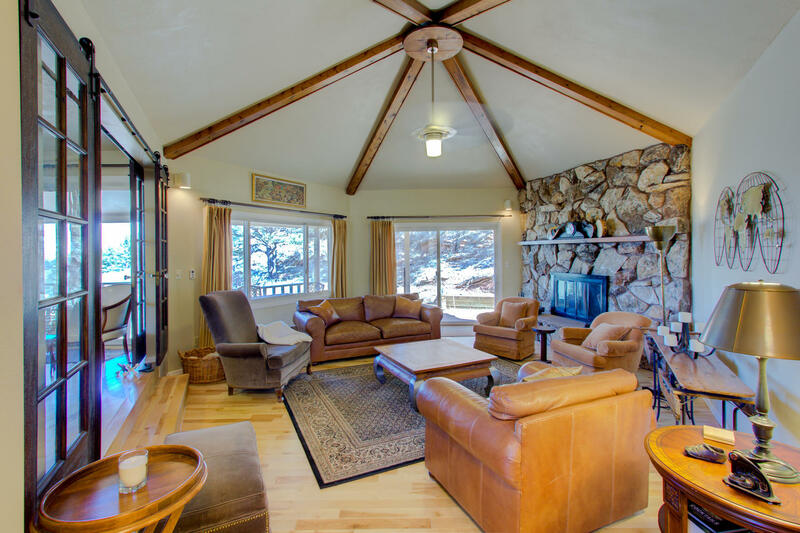 Wrap around deck on reservoir side for enjoying the view, wildlife and stars. 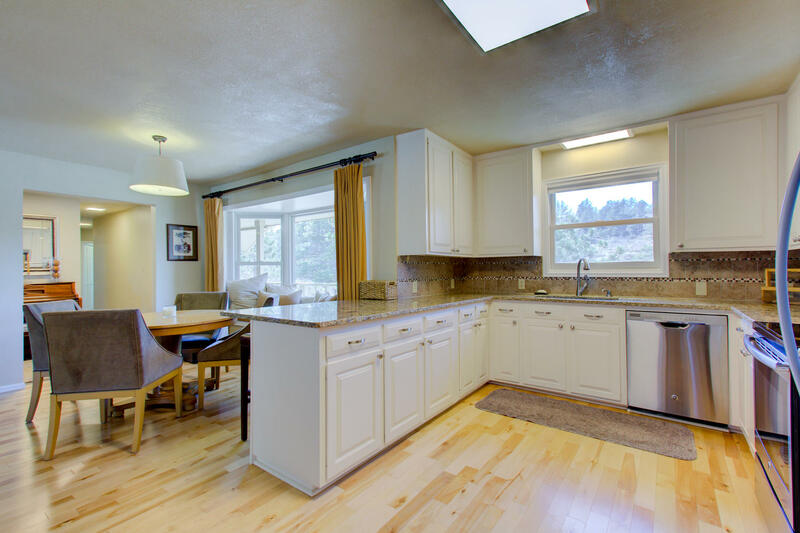 Wood burning fireplace, all appliances newer and included, 810 square ft garage with new, quiet garage doors! Path to beach.